And The Best Trump Newspaper Headline Goes To…? 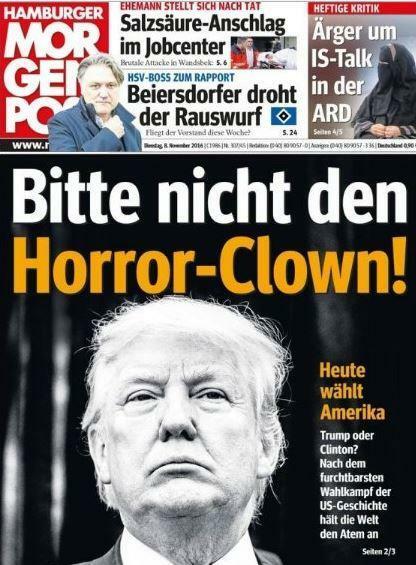 The morning after that night before and a glance at global newspapers’ reaction to Donald Trump’s victory appears to be one of total shock right through to abject horror! But who nailed the best headline following Trump’s very surprising win? Arguably one of the best would have to have been local Scotish newspaper the Buchan Observer. 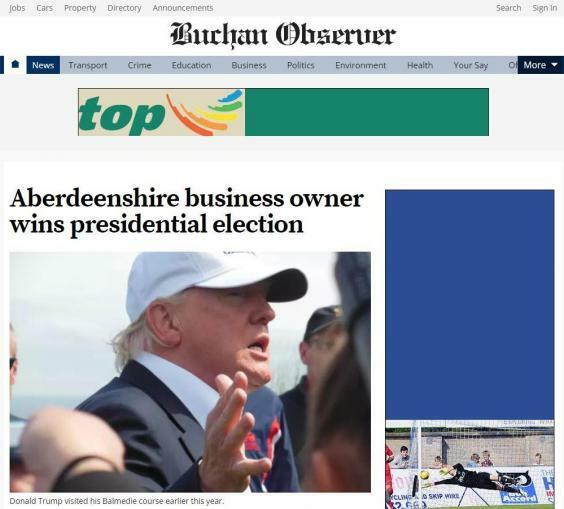 Apparently, Trump owns a number of properties and a golf course in the Aberdeenshire area and its header, “Abderdeenshire business owner wins presidential election” puts a local spin on things like no other (however, we sense it was done with a great deal of irony). 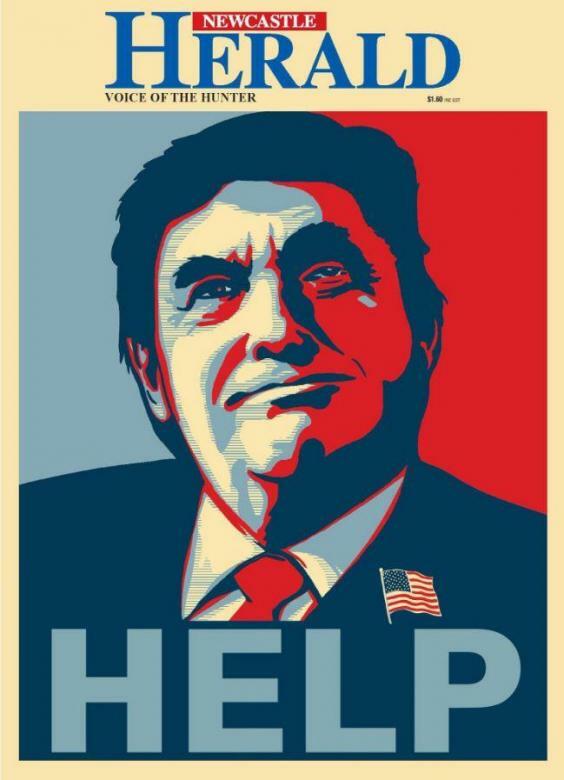 Other honourable mentions need to go to our very own Fairfax-owned Newcastle Herald, whose front page this morning mocks Trump with a parody of Obama’s original “hope” message. 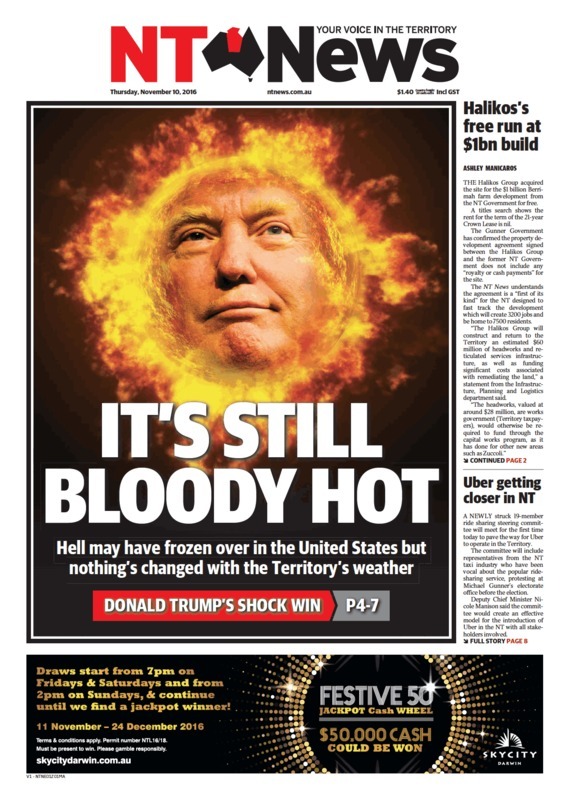 And another local edition comes from NT News, renowned for their ludicrous headlines and appointments. 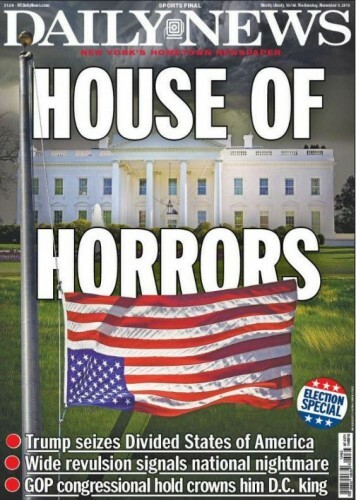 It’s pretty clear where New York’s Daily News’ allegiances lie judging by its cover and tagline that read: “Wide revulsion signals national nightmare”. 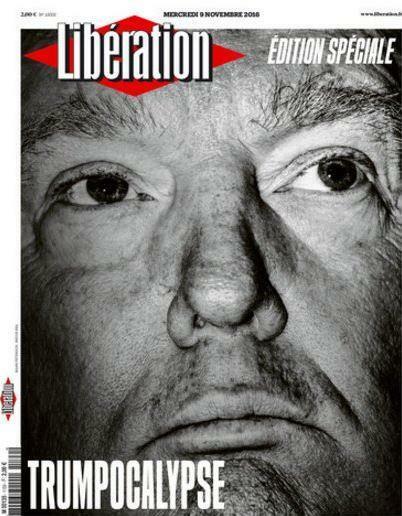 While France’s left-wing Liberation went with the simple phrase, “Trumpocalypse“.